Listen up for the featured interview! Get to know me better and hear my career change success story. After a conversation with business owner Elham Peyfoon (MiniMe Toys), I realised our shared passion for inspiring others. I was more than happy to be interviewed by her, sharing my career change success story. Working with The Thrive Programme is hugely rewarding! I run my own business in private practice as a Thrive Programme Consultant helping to revolutionise the way we approach our mental health problems, and offering a unique course for psychological wellbeing. Having made huge changes in my own life and overcoming many anxiety associated problems as a client myself; from there I was inspired to set up practice and I now teach others how to create a Thriving success story! I established a speciality in working with emetophobes helping sufferers to empower themselves to completely overcome their phobia (most emetophobes believe this is not possible, so complete recovery becomes a highly valuable achievement). A course of The Thrive Programme equips you with positive psychological life skills to empower you to revolutionise your mental wellbeing. You gain evidence based insight into your psychological foundations, and how they make up the roots of your personal and professional success, and easy to study course material supports The Thrive Programme fundamentals and how to effectively apply them for yourself. Is your mental health for your career worthy of investment? I certainly think so! Get in touch with me to get started and book a consultation chat today. 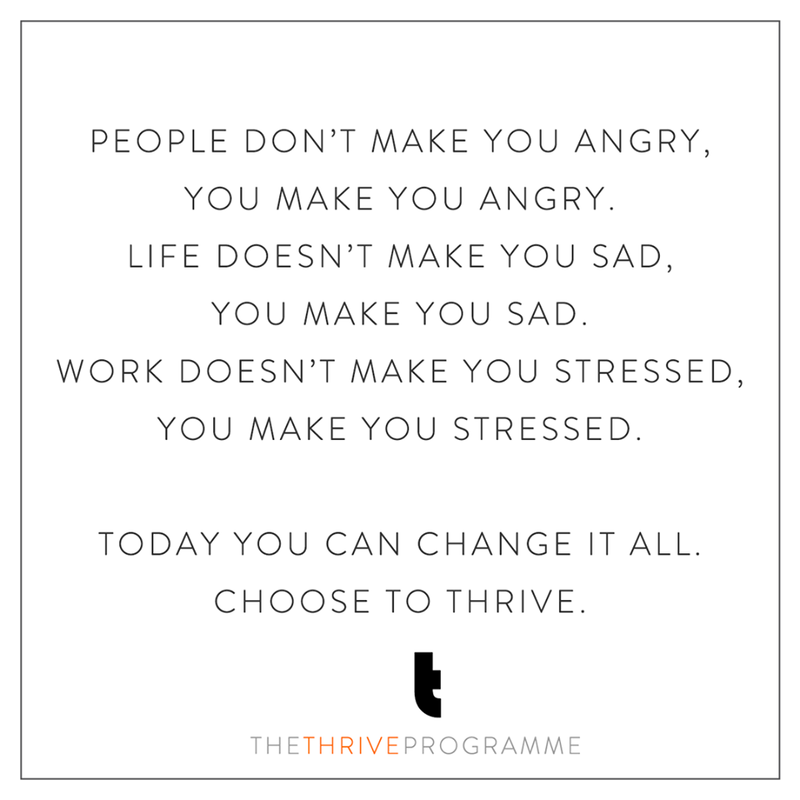 anxiety, anxiety problems, career change, career success, interview, success story, the thrive programme, thrive, work stress. Bookmark.